"Decentralisation paves the way for itself. 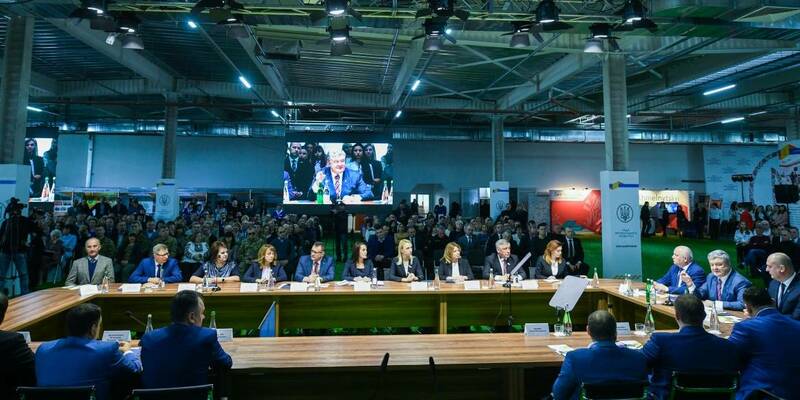 This is evidenced by the first results and the willingness of people to work for the sake of changes in the life of hromadas and the whole Ukraine," President Petro Poroshenko noted during the meeting of the Regional Development Council of the Khmelnytskyi Oblast. “Decentralisation is not every person for him/herself, but the amalgamation of all for the sake of a common big goal. The purpose of decentralisation is Ukraine without a periphery,” Petro Poroshenko said. He especially noted that in spite of the war, people should see real and practical results of the reforms everywhere: "People must become the makers of changes themselves". "We’ve done what nobody could imagine before. There were so much talks about the need to support local self-government. But they only supported it on TV shows. Nobody was going to give up power, money and authority. And now they were actually transferred from the centre to the hromadas. I emphasize - power, authority and responsibility," the President said. According to him, the change in the ratio during the formation of budgets in favor of hromadas has enabled them to independently solve many of their problems. “They see prospects, create strategies,” the President said. 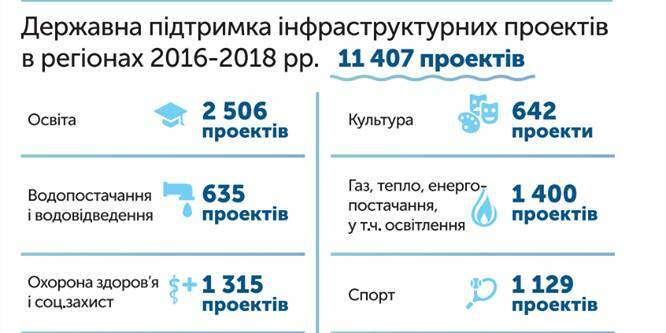 He added that the most active hromadas were already doing all this, including in the Khmelnytskyi Oblast. 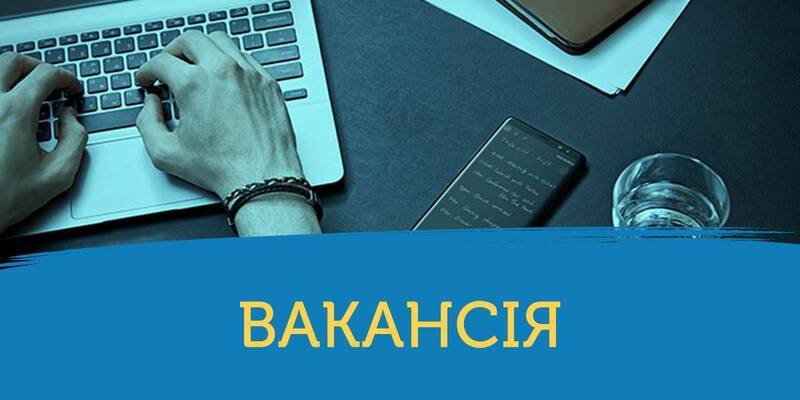 "The Khmelnytskyi Oblast attracts investment to create jobs. In four years more than 40 thousand jobs have been created. There are 230 enterprises with foreign capital from 35 countries of the world operating in the region," the President emphasized. Petro Poroshenko also noted that more than 50% of investments to the Khmelnytskyi Oblast came from the EU countries. Exports of goods to Europe in 2018 increased by 37% compared to the previous year. 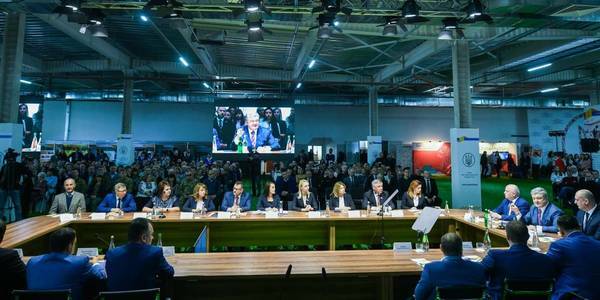 Also, the region prepares new sites for investors in the form of "Khmelnytskyi" and "Slavuta" industrial parks.